Covering two-thirds of Pennsylvania, the "Keystone State", The Synagogues of Central & Western Pennsylvania: A Visual Journey, features beautiful vintage and present day images in color and b&w. 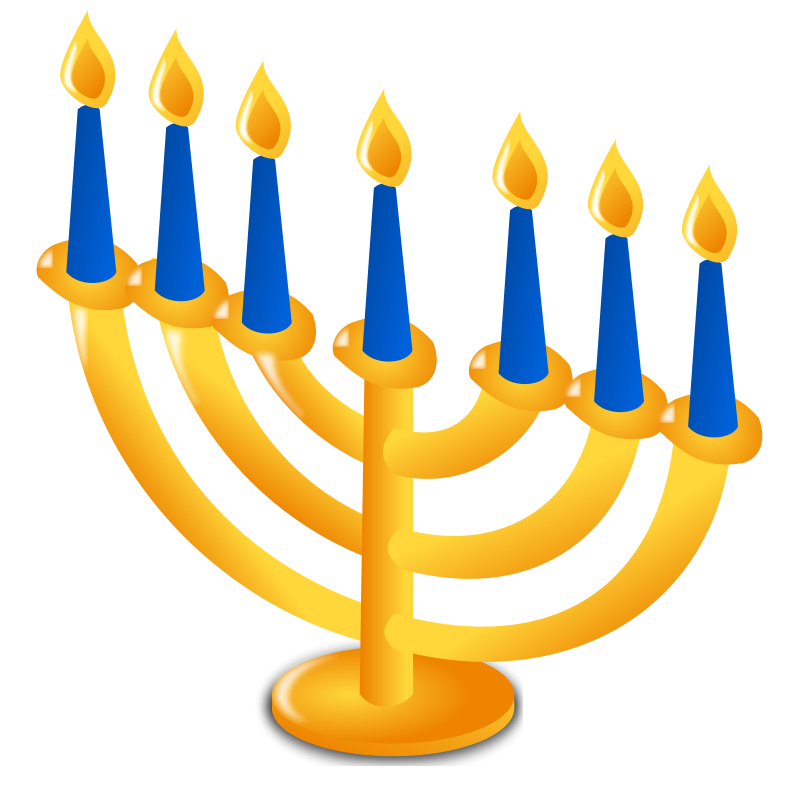 Current and past synagogues are featured along with historical information on each congregation. 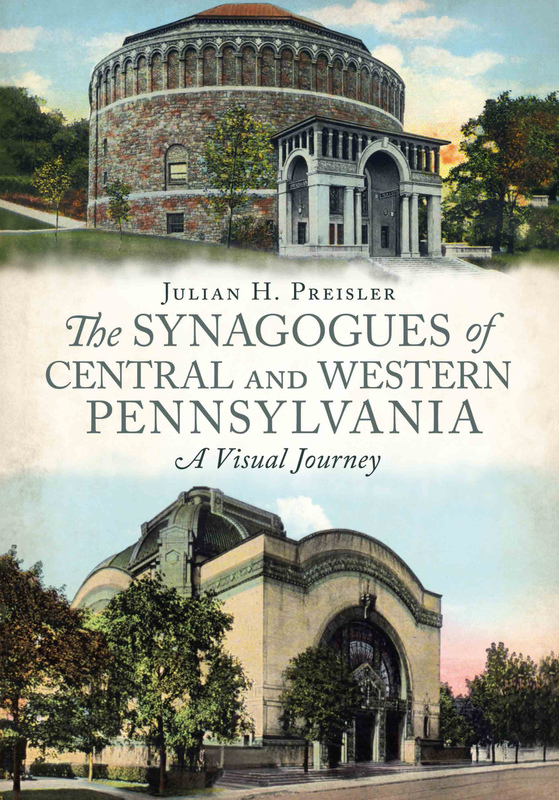 From small towns to large cities, both old and new synagogues are included giving the reader a comprehensive view of synagogue architecture and Jewish history in Central & Western Pennsylvania. A perfect book for anyone interested in the state's Jewish history and synagogue architecture. 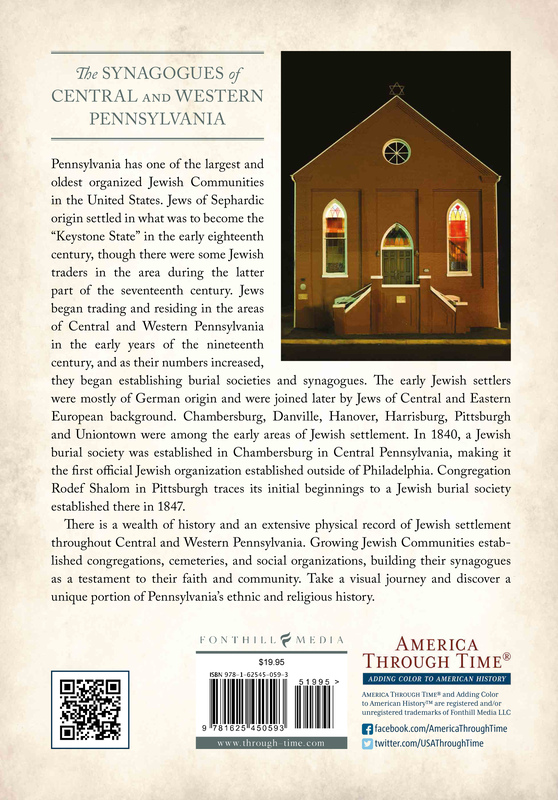 This is the companion book to the newly released The Synagogues of Eastern Pennsylvania: A Visual Journey also by Fonthill Media. Distributed by Arcadia Publishing.